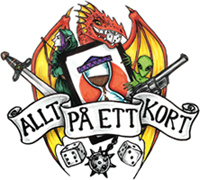 2016 års mästare, Chris Dyes Runner-lek i urtjusig full-bleed art! 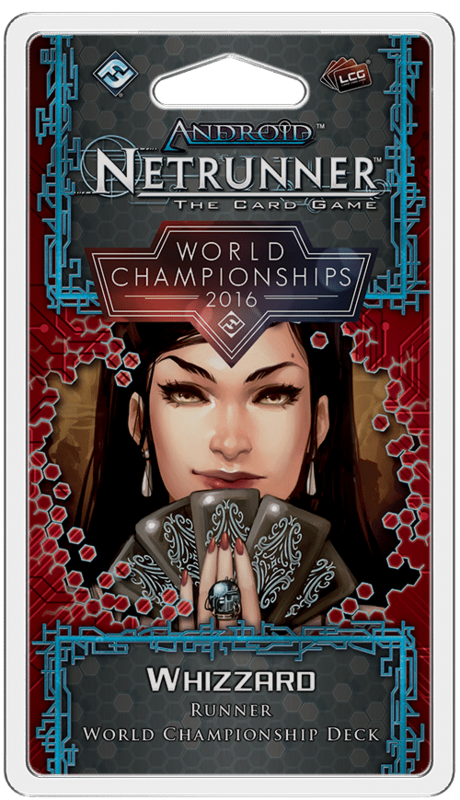 The 2016 Android: Netrunner World Champion Runner Deck uses powerful economy cards to put pressure on the corp whie boosting your credit count. Use powerful icebreakers and sapping viruses to bring the corp down to the runner’s level, where you are king. 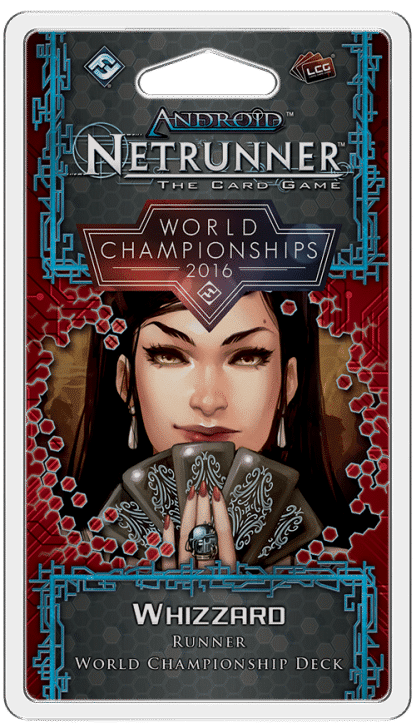 This classic Netrunner experience will bring feelings of nostalgia to veteran runners, and feelings of power to players just jacking in.